8 hotels with a sea view are waiting for you in Cavalaire-sur-Mer. 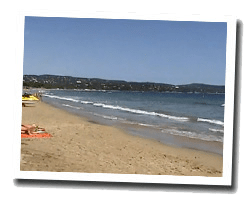 Cavalaire-sur-Mer is located in a sheltered bay, west of Saint-Tropez. At the seaside you can find a long sandy beach. To dive into the deep blue sea, you may prefer small intimate coves of Cap Cavalaire. A large marina welcomes yachts and sailboats. A coastal trail with beautiful panoramas of the sea runs to La-Croix-Valmer. 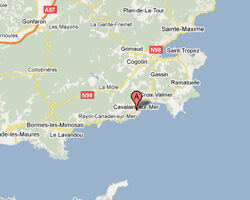 In Cavalaire-sur-Mer enjoy the pleasure of a sea view hotel.